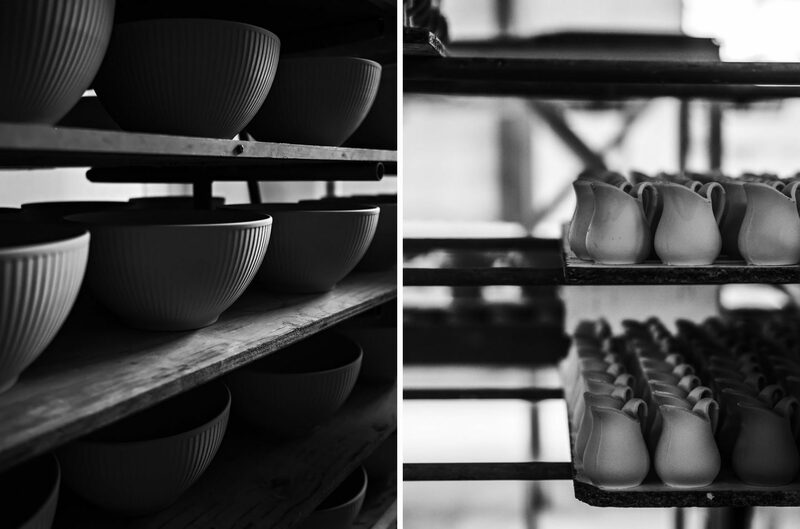 Advertisement // Sponsored post in collaboration with Pillivuyt A few months ago, I was lucky to visit the place where the Pillivuyt Porcelain is being produced today , in the beautiful town Mehun-sur-Yèvre near Bourges. The team treated us ( we were a full group of Scandinavian bloggers) to a very special weekend due to the occasion of Pillivuyts 200 years Jubilee. 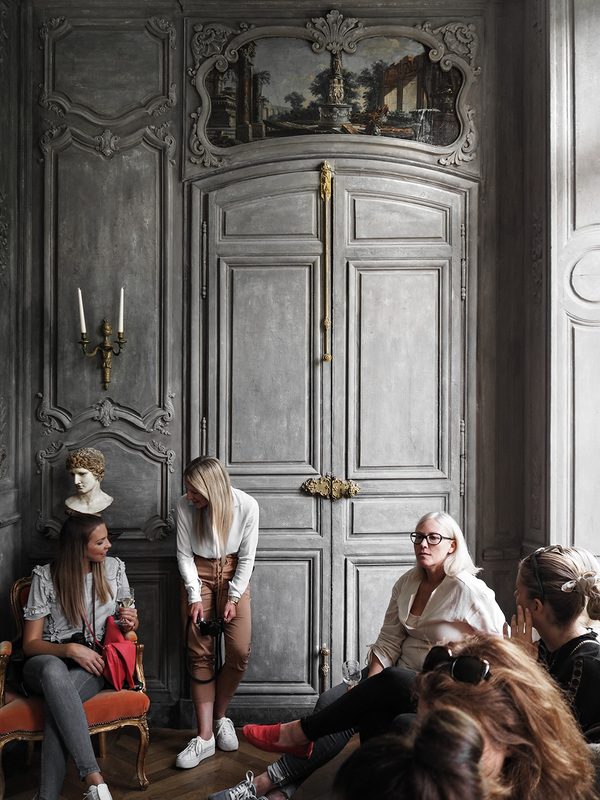 We toured Mehun-sur-Yèvre, walked through the streets of Bourges nearby, learned the history of Pillivuyt, visited the factory and talked to the people that work there creating every beautiful piece, before we headed back to Paris for an amazing night. Today I will take you with me in that tour, and I hope at the end, you will not only fall in love with Pillivuyt, but also with its people and their passion for this porcelain that has been in thousands of peoples houses for 200 hundred years now. But first, let me introduce you to Pillivuyt. 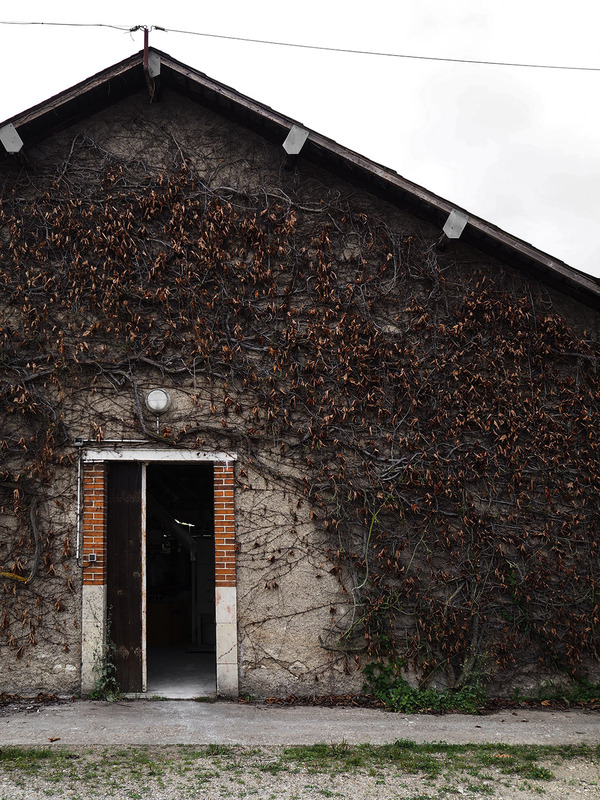 In 1818, a young Swiss man, Jean Louis Richard Pillivuyt, bought an old brick factory in the heart of France in a village near the Sancerre wine area.Together with his son Charles Pillivuyt, they created history. Jean Louis Richard had great plans when he took over the old brick factory in the village of Foëcy. Instead of producing brick, he wished to produce porcelain for the French kitchen and the better bourgeoisie. 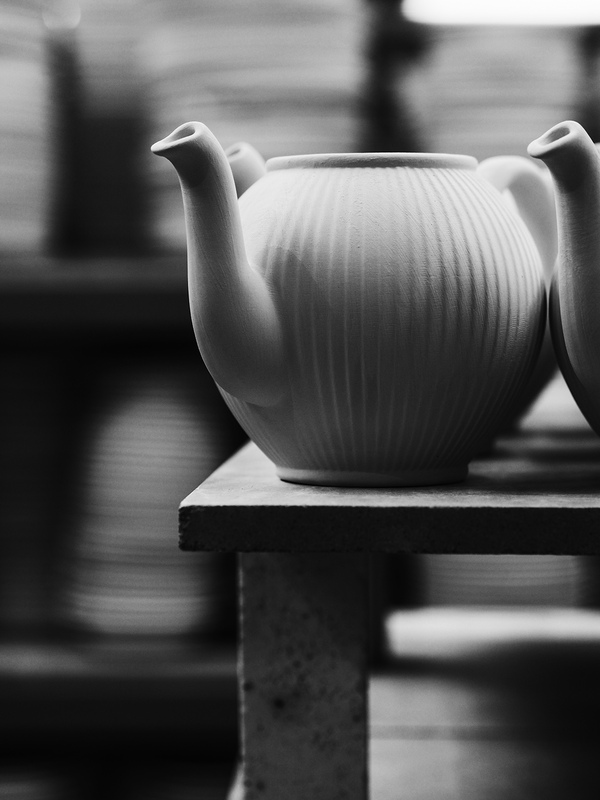 Porcelain preparation was an advanced process, but the factory’s unique location provided the best prerequisites for producing porcelain of a very special quality. The tree for heating the furnaces found them in the forests of the Sologne region, which were close by. The many rivers and canals in Sancerre gave water to production and were important transport routes. Bergarten kaolin was also easy to get hold of and this is the main ingredient in porcelain. Jean Louis encountered some tough start years and already in 1823 Pillivuyt won his first design award in New York. In 1830, when his eldest son Charles became 20 years old, he became a co-owner of the porcelain factory. 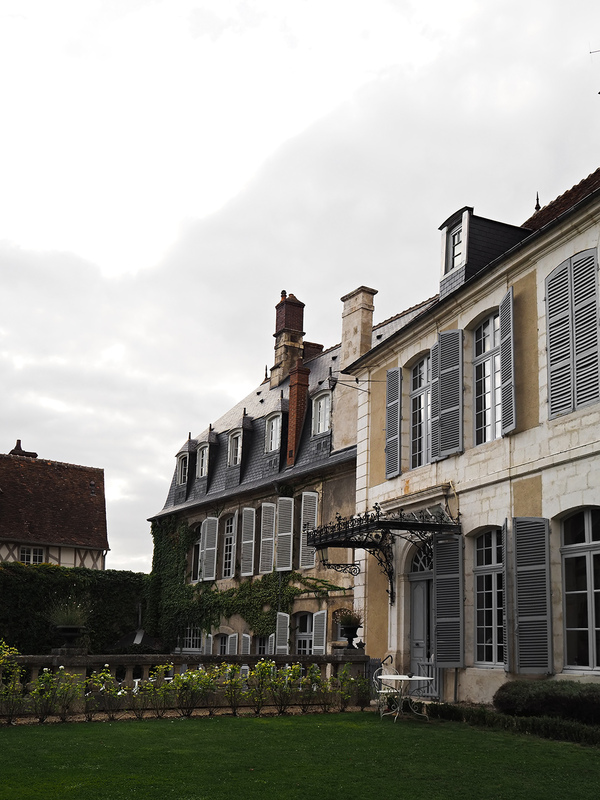 In 1854 Charles Pillivuyt started a new factory in Mehun-sur-Yèvre, a village 5 km from Foëcy, next to the Canal de Berry. Here is the Pillivuyt factory today. Mehun-sur-Yèvre a village close to Bourges share much in common. 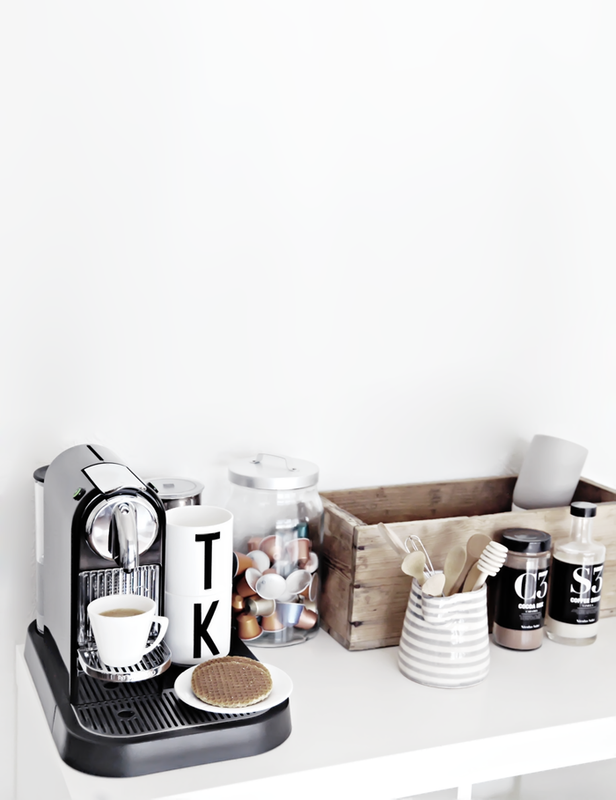 One of the first things that pop is the architecture , the inviting atmosphere and the welcoming people. The city has a long tradition of art and history. 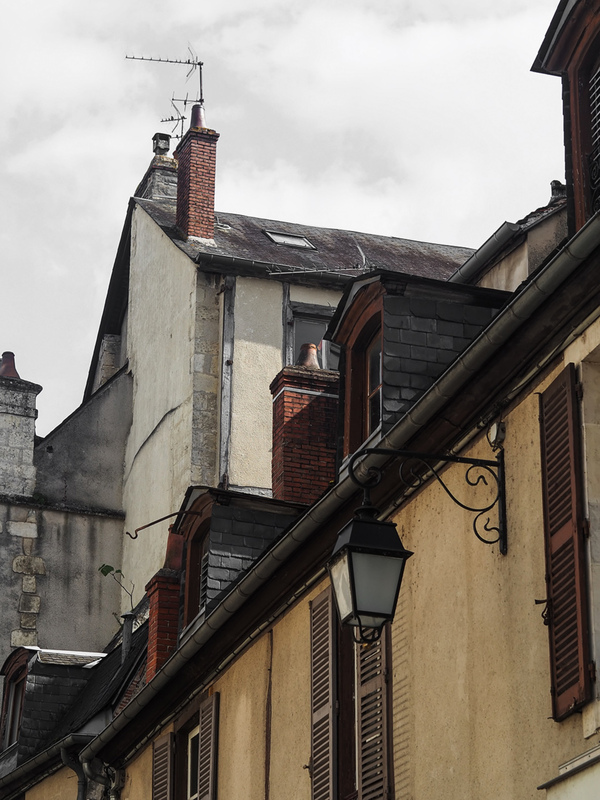 Apart from the cathedral, other sites of importance include the 15th-century Palace of Jacques Cœur and a sixty-five-hectare district of half-timbered houses and fine town-houses. 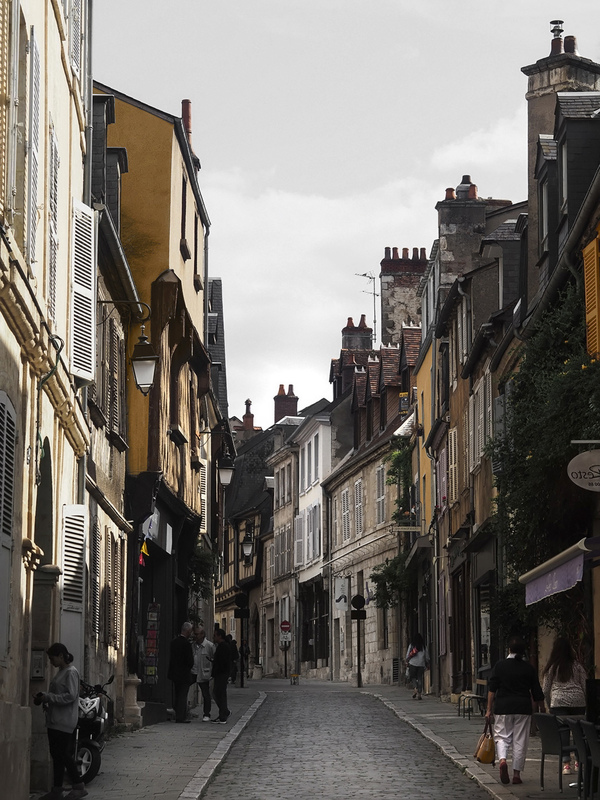 You can walk around easily in the center and never get bored of the sights, the houses, the feeling of walking in a mid century french town. I highly recommend it. After a day of enjoying Bourges, Pillivuyt wanted us to not only have a good time, but appreciate what gives Pillivuyt its unique profile. 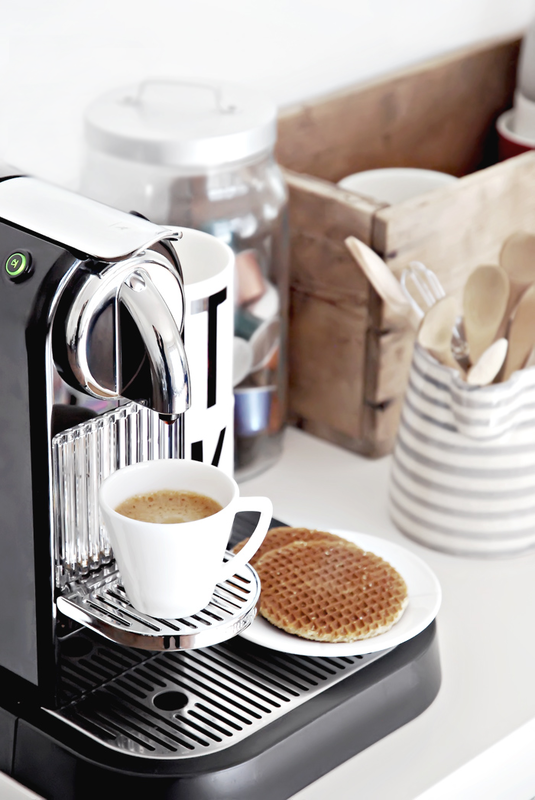 What makes it so special that it has lasted for 200 years and as it stands, easily 100 more? 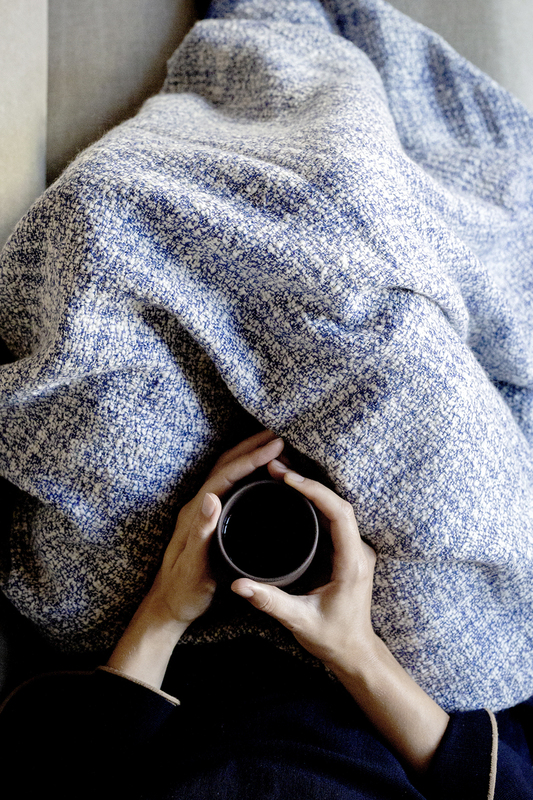 Pillivuyt has character and not just because it looks beautiful and undeniable quality. There is deeply rooted within its concept the French attitude, from good food to great presentation, to everything that involves setting a spectacular dinner that you enjoy with wine even in an everyday basis. The inspiration comes from Frances old castles, the luxury and uniqueness of its cuisine, the vast knowledge of fine wine and dinning. What better place to find that out but the phenomenal Hôtel de Panette, where we were treated with wine tasting and local delicacies while we enjoyed a relaxing afternoon. 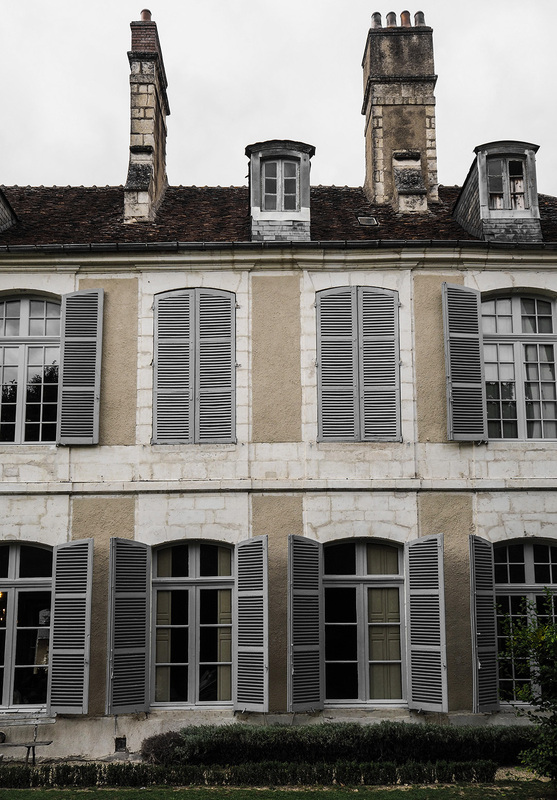 Just by looking at the photos of Hôtel de Panette (photo above and below), you can see what I mean, if that is not the embodiment of French luxury, I am not sure what else will best describe it. It is also now I think quite clear where Pillivuyt is coming from, and where it gets not only its inspiration but also its history. The next day , we finally headed for Mehun-sur-Yèvre, where Pillivuyt is being produced today in its entirety. 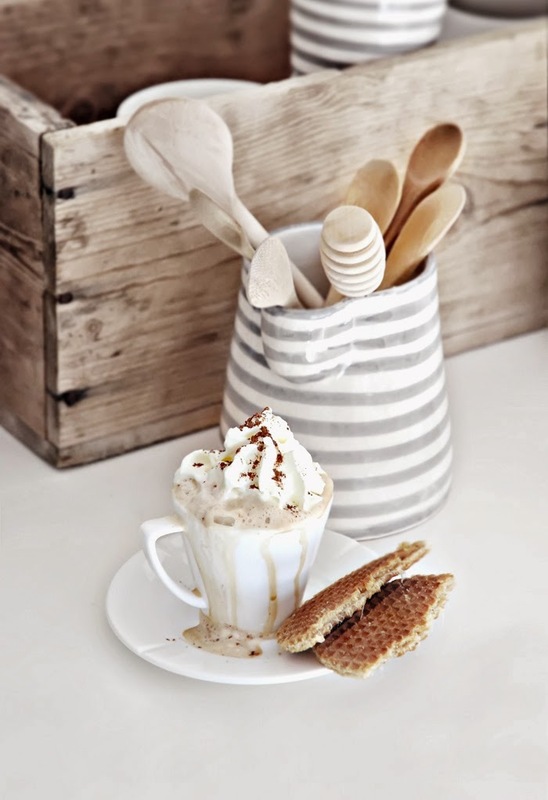 From the very beginning, it has always been Pillivuyts philosophy to create beautiful and durable porcelain.A craft that meets the high quality standards that both professional cooks and private food lovers have in the kitchen and around the dining table. 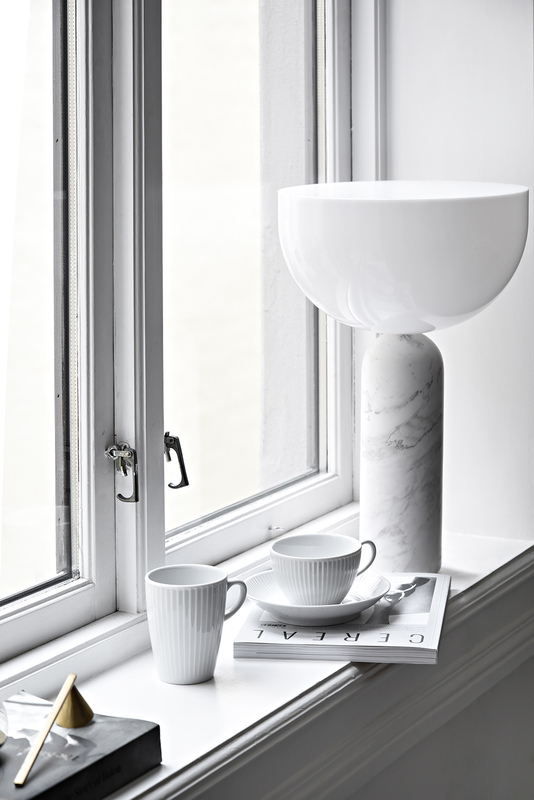 It has made Pillivuyt the porcelain of a very special casting. 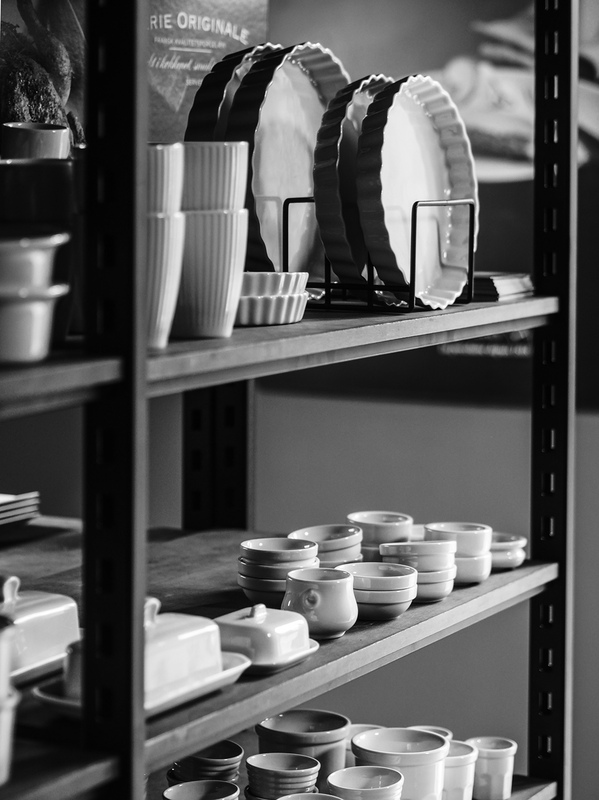 Porcelain created in collaboration with the best and most passionate cooks in their subjects. 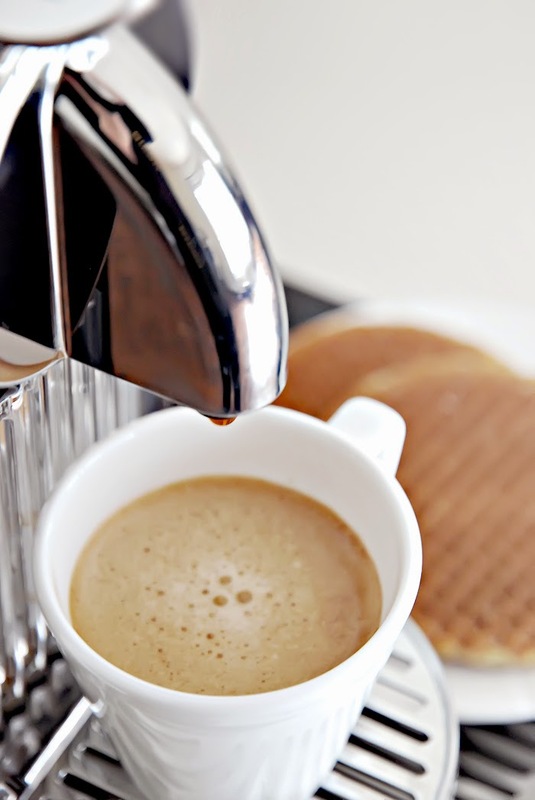 Porcelain that meets the highest standards of functionality, durability and design. Porcelain sets are made of field patches with a high content of feldspar and quartz. 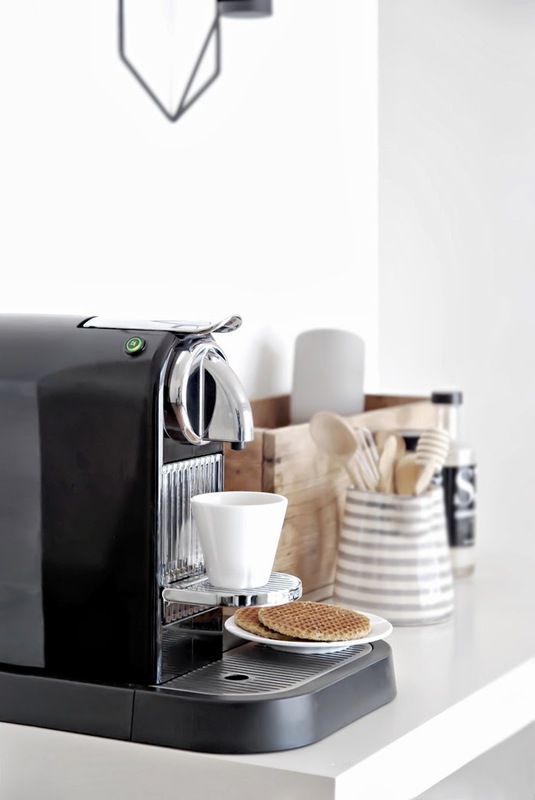 It’s the factory’s unique porcelain pulp which, together with an extremely hard glaze, makes the porcelain extra resistant to impact and impact. All the porcelain from Pillivuyt has its own stamp at the bottom, this is the factory’s quality assurance and your guarantee that porcelain meets the quality requirements that Pillivuyt has set for generations. While taking the tour of the factory, we were lucky to not only learn about the process and the history (both photos above from their archived designs,molds on the shelfs as well as originals that are not produced or never have been produced, or where only produced once for a special occasion) but also see it step by step. 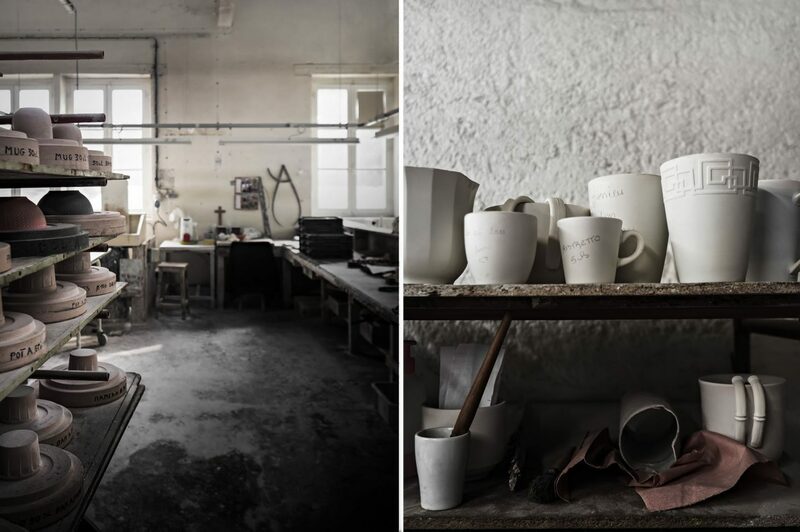 Every piece of porcelain you own from Pillivuyt you should know is made by hand, almost 100%. From the cast, to treatment, the only process that is automated is transport, some washing stages and of course burning. 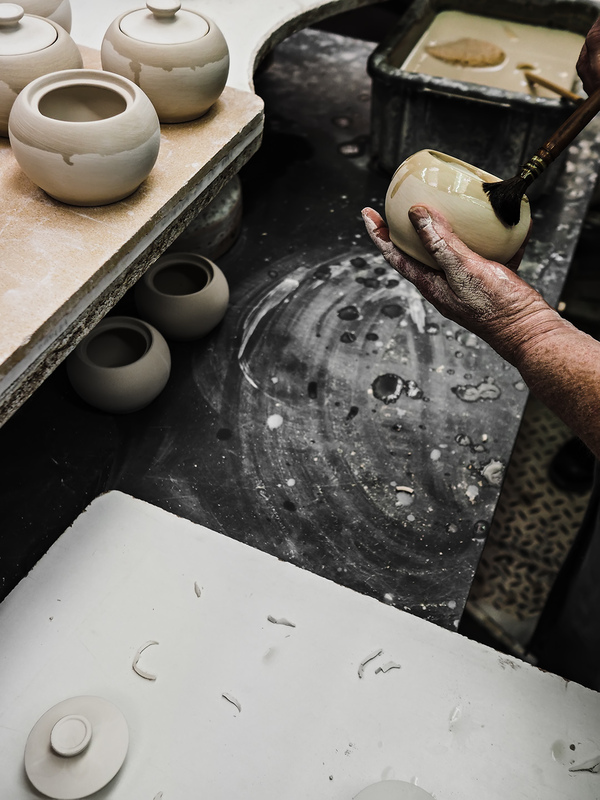 However even the smallest piece, from a cup to a handle, everything is handmade, hand colored, and treated with care and the outmost respect. An important detail to know that I think makes the whole process even more special. The molds are not permanent, as they will suffer from use. If I am not mistaken no more than 50 pieces can be made from a single mold before even the mold needs to be made anew. The mold is also handmade! 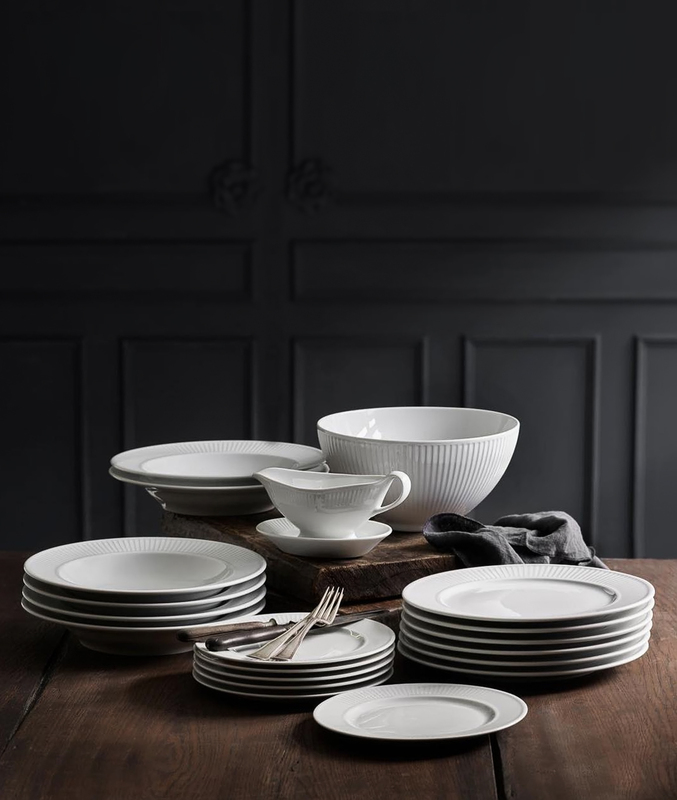 Before the porcelain from Pillivuyt lands in your kitchen and is set on the table, it has been through a long process. It has been treated, designed and burned with a dedication, precision and love to give you the strongest and best porcelain.Pillivuyts porcelain pulp contains, among other things, raw materials such as kaolin, clay, silicon soil, feldspar, alumina and quartz, which are made on secret recipes.The production is based on the fact that the porcelain mass is processed and filtered in heavy machinery, where impurities are sown and most of the water. First burning lasts approx. 16 hours and takes place at 1000 oC. Other shipment lasts between 19 and 27 hours at up to 1,400 oC. The high heat makes it possible to achieve white, glossy and impure products of perfect quality. The burning at the high temperatures is essential for porcelain strength and the furnaces are together with the porcelain mixture, a vital part of the production. 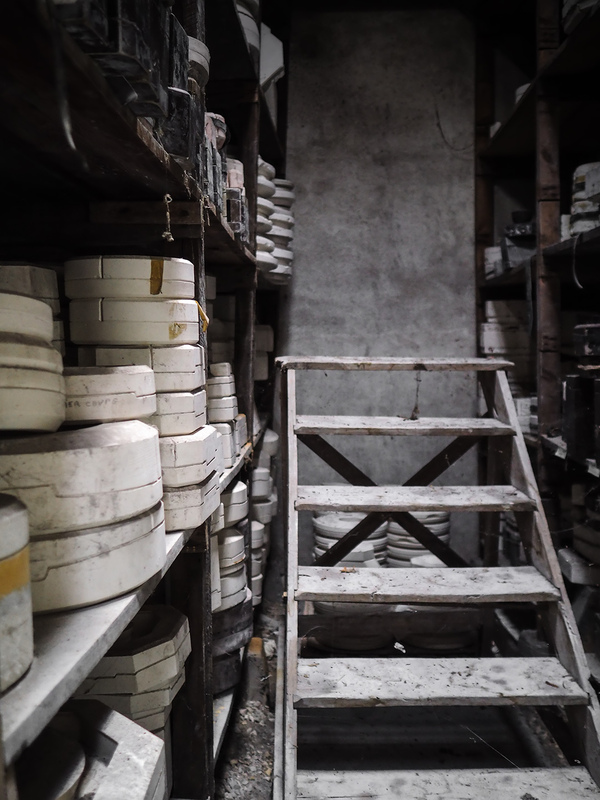 The latest and most modern furnaces were built and installed in 2003, but several of the furnaces have been active since the beginning.At the factory in Mehun-sur-Yèvre, 22,500 pieces of porcelain are burned daily. 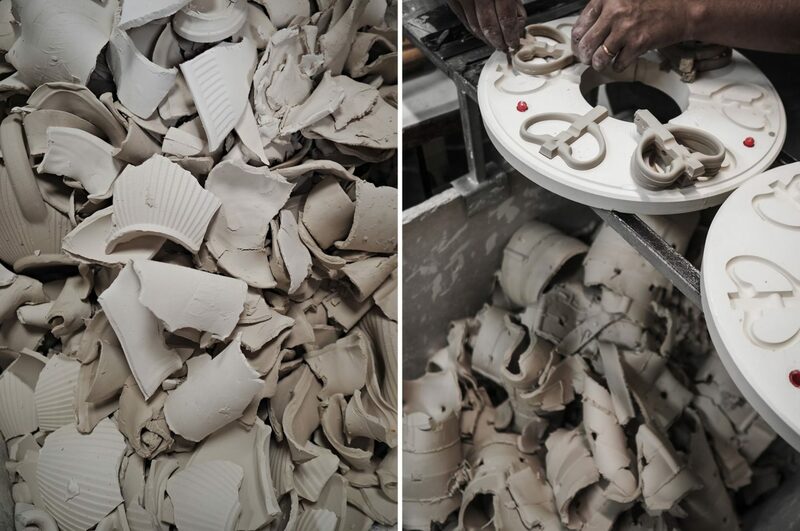 One of my favorite processes, the soft clay and kaolin that is molded then the scraps or any misshapen pieces are gathered so they can be reduced, recycled and reused! 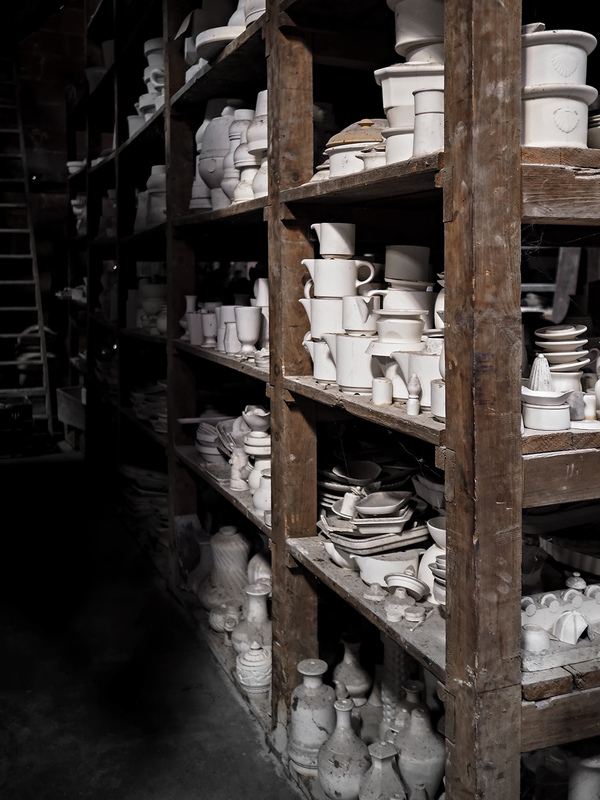 After the porcelain is cast and molded, there is the stage where the pieces are still soft, not having been burned neither glazed yet, they gather on shelves ready to be taken in the furnaces and finishing touches. 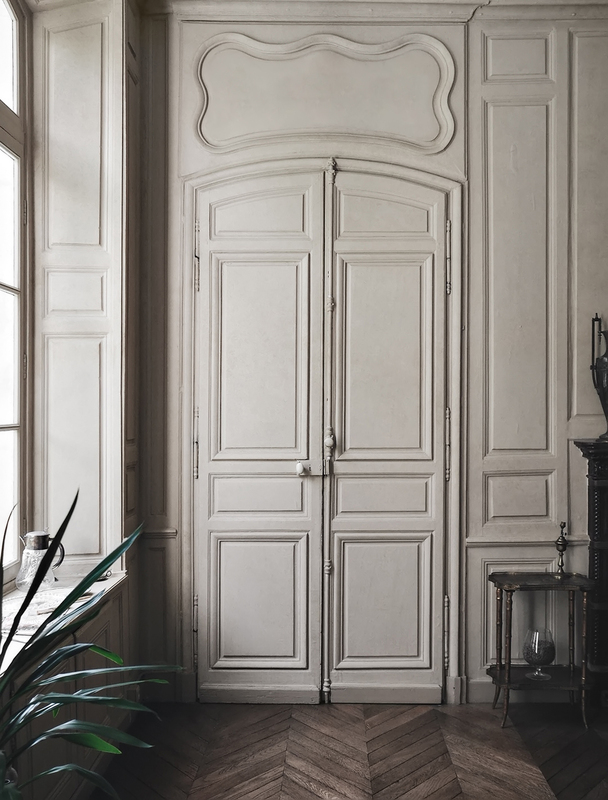 The raw materials show, the rough surfaces even though cannot be used for service, they seem like work of art waiting to be displayed to a gallery. One of the examples of this in between stage that I love so much, can be seen above, handled with care by the expert worker. Pillivuyt has very strict guidelines when it comes to size and imperfections. Even though every single piece is hand made, it is very important to them that they look as identical as possible. Even a millimeter of misshape will lead to the piece to be discarded in the recycle bin, while smaller mistakes will make it to their outlet. Only the pieces that make it through strict quality control are sold in the stores, an impressive achievement and a testimony to the passion and integrity Pillivuyt has always displayed for 200 years. It was one of those recycle bins I almost dived in to find some pieces that I wanted to bring home (after politely asking since this is still material that will be reused therefore equally valuable), and by chance I found the photos of its preparation. You can see one of the pieces that made it home with me below where I use it as a vase and storage. It is very soft, though it keeps its shape perfectly, but it feels almost like chalk, I also treat with with love and care and it is the perfect reminder of my visit to the Pillivuyt factory! 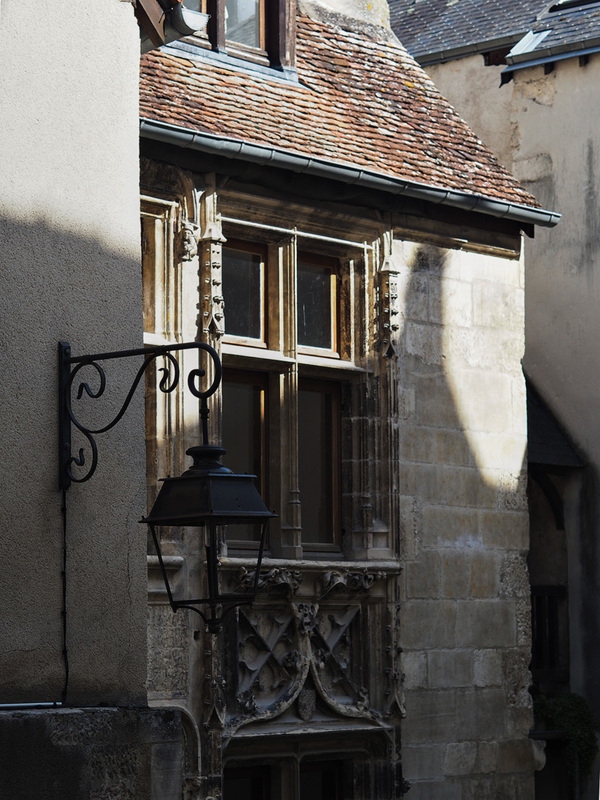 The outlet ( as seen in the photo above), can only be found in the factory premises, but if you happen to be in Paris, it is really worth a visit, it is barely 2 hours away by train and it can always be combined with a tour of Bourges as well! What is my favorite design from Pillivuyt ?A few months ago I made a table styling for Pillivuyt , you can see it here, where clearly you can see that my favorite is the Plisse line. However , when it comes to Pillivuyt, it is really hard to chose one as a favorite. Toulouse is a series that is great for baking and serving, and I always end up combining those two.